These are a Cognito Moto original design. 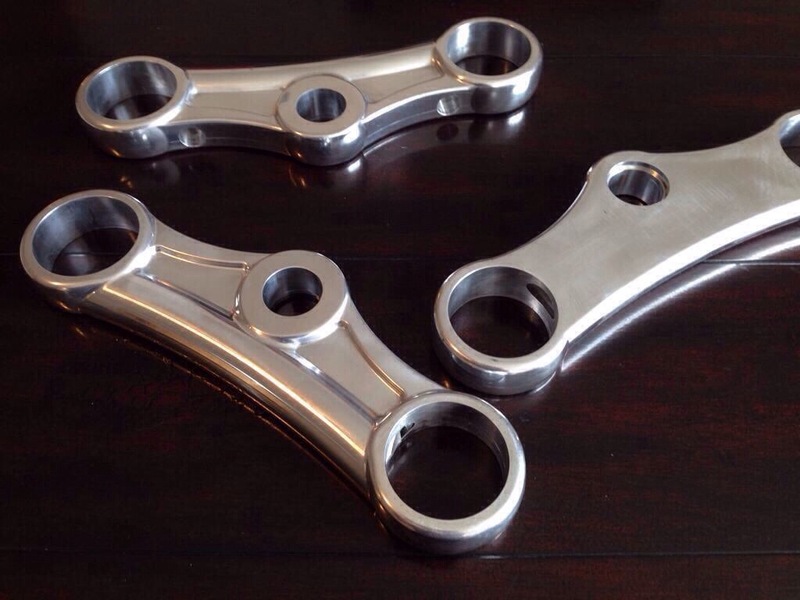 CNC machined from 6061-T6 billet aluminum, then polished to remove any tooling marks. The clamping mechanism we incorporated allowed us to be more creative with the design, and produce smooth/clean lines throughout. DoTheTon exclusive deal of 10% off. Use Promo "DoTheTon"
I have been looking for these for so long. Thanks for the info.